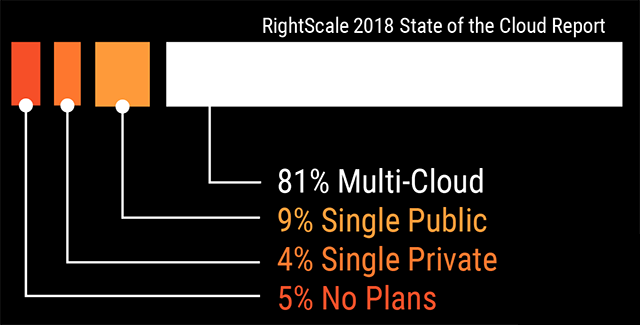 Enterprises and users have sophisticated needs that are not satisfied by one cloud provider. Some applications are best served by Amazon S3 while others may require integrations with Microsoft Azure or Google Cloud. 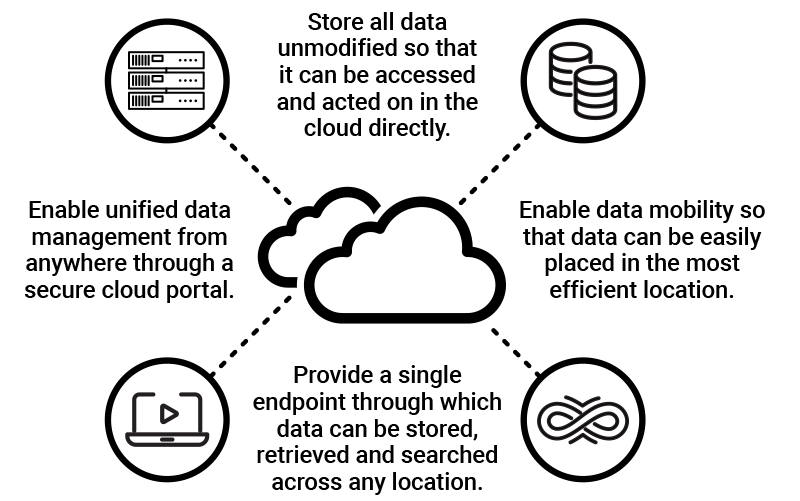 Users may store data in a private object-storage system and use Zenko to automatically replicate objects with specific metadata to Amazon S3 buckets to make use of the best CDN. Watch how files tagged as “ready for production” in Adobe Premiere, using standard S3 protocol get automatically replicated by Zenko to Amazon, Google and Azure, connected to their respective CDN. Clouds can fail too! 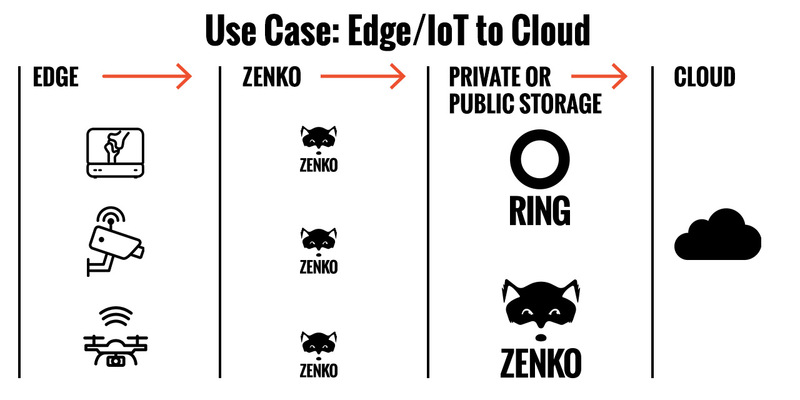 Zenko’s replication capabilities can be used to distribute risk of failure across different storage systems, in the cloud and local. If the main storage system becomes non-available for any reason, the new location can be switched off in a matter of seconds. Address issues related to compliance (GDPR, etc. ), performance, latency, etc. Developers don’t have to learn various object storage API dialects. 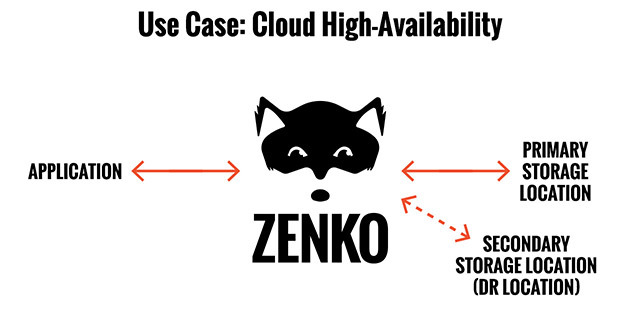 Zenko translates API calls between Amazon S3 and Azure Blob Storage or Google Cloud Storage, or file systems. Storage Administrators and data officers retain control. Global metadata search keeps track of which objects are stored where. CIOs can pick the most cost-effective storage systems. Data replication and workflow policies make it easy to control costs and reduce lock-in from storage providers. Zenko is available in an Open Source and an Enterprise Edition. 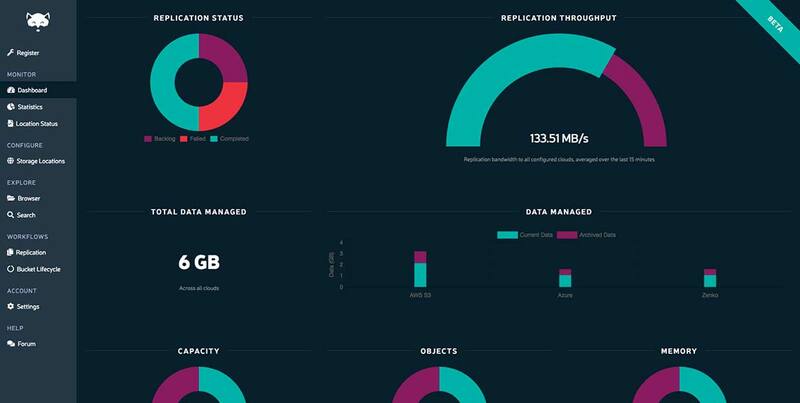 Zenko opens opportunities to design applications where storage is chosen based only on the needs of the business, such as cost, availability, or specific analytic capabilities. Video: Deploy Zenko on a Kubernetes cluster on-premises, on bare metal servers or in-cloud. The easiest way to get started with Multi-Cloud. Zenko Orbit is a cloud-based portal that provides secure management and operations of all your Zenko instances in the cloud or on-premises. 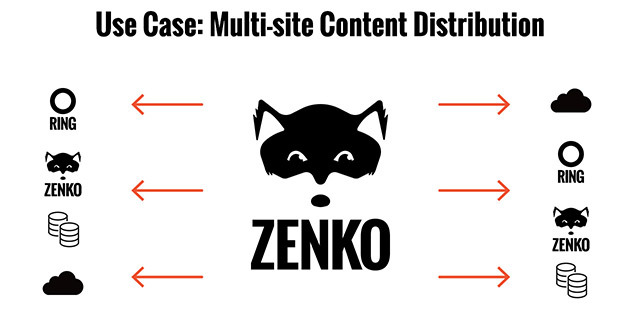 Start the free sandbox to install Zenko on a temporary cloud instance, connect Zenko to [Amazon S3, Google Cloud Storage, Azure Blob, Wasabi, Digital Ocean Spaces], set replication rules and bucket expiration policies and start uploading objects to Zenko. Learn more about Zenko Orbit. 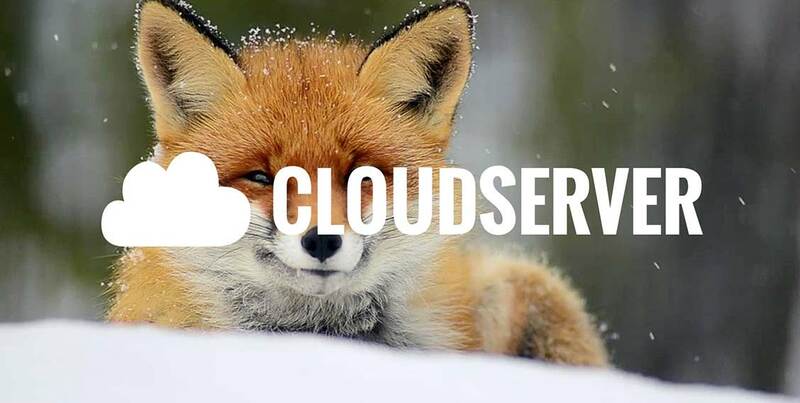 In Zenko’s architecture, CloudServer is the open source microservice that translates API calls from Amazon S3 to other protocols. It can run as a stand-alone container or run as a NodeJS app. You don’t need to run the full Zenko stack if all you need is a S3-compatible storage service without replication rules or expiration policies. The open source Kubernetes distribution focused on bare-metal deployments, long-term maintenance and ease of operation. The Scality team has parsed the often baffling options of most Kubernetes installers and developed MetalK8s with sensible defaults. 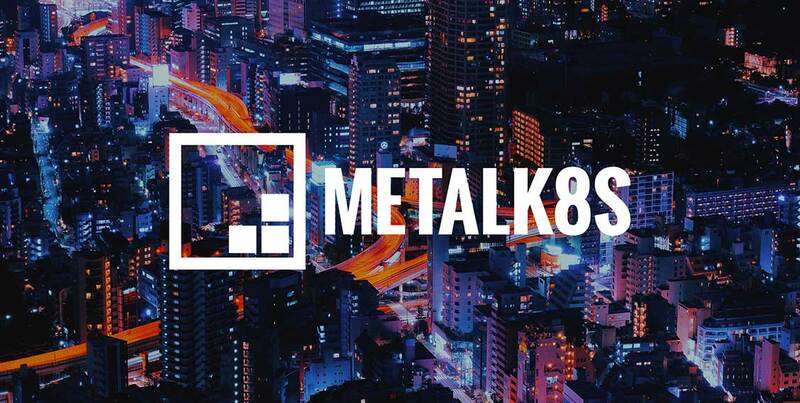 MetalK8s deployments only require few key decisions from operators. The result is a simplified deployment path for a new Kubernetes cluster on bare-metal, with easier long-term maintenance.